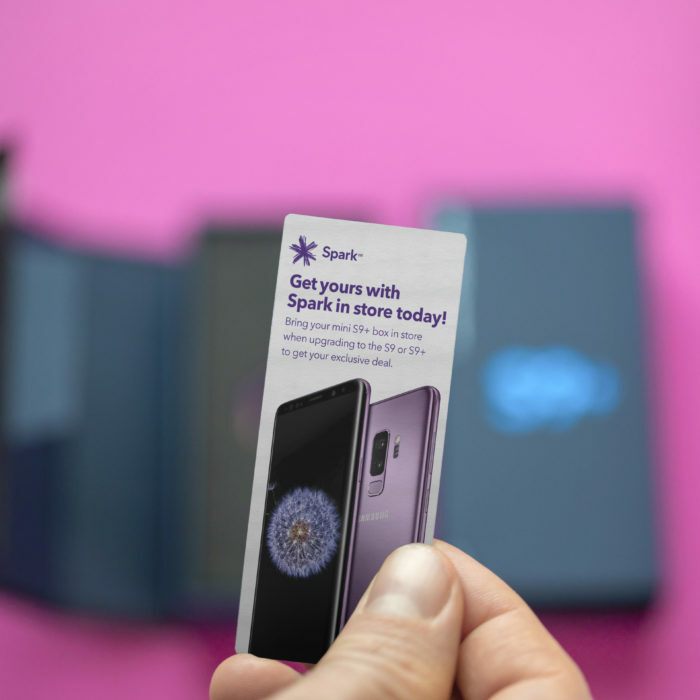 To help Samsung launch their new flagship device, the Galaxy S9+, New Zealand digital services company Spark wanted to bring a little excitement to their top-tier mobile customers, something that would get them walking into Spark retail stores to pick up a new Galaxy S9. Nothing beats the feeling of unboxing a new device. 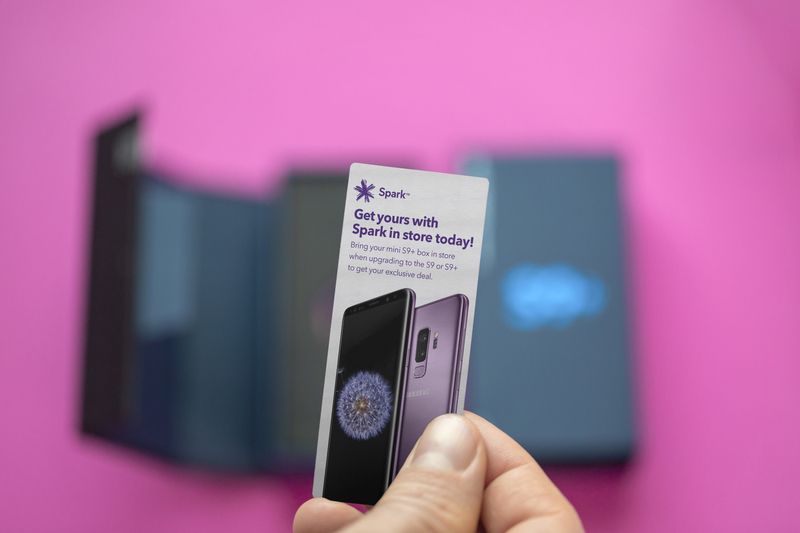 So, Spark mobile customers were given a small taste of their next unboxing. 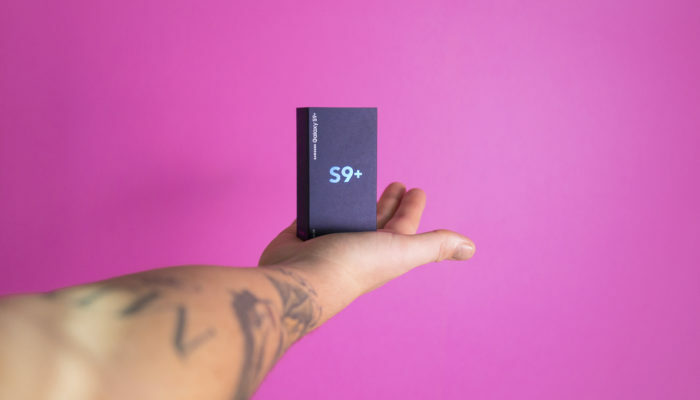 They were mailed a miniature version of the Galaxy S9+ box, roughly 1/6th the size of the original. 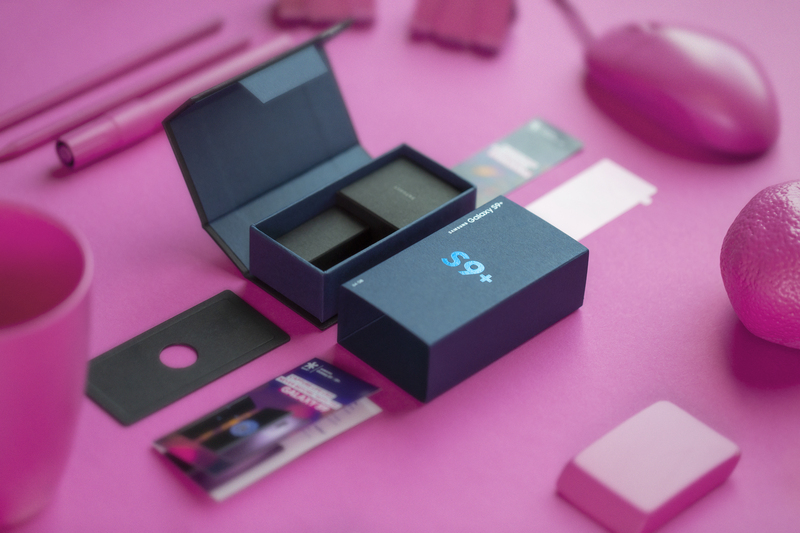 Tucked inside the miniature S9+ box was a special limited-time offer, only redeemable when the box was brought in store, giving them more reason to get the new device with Spark. 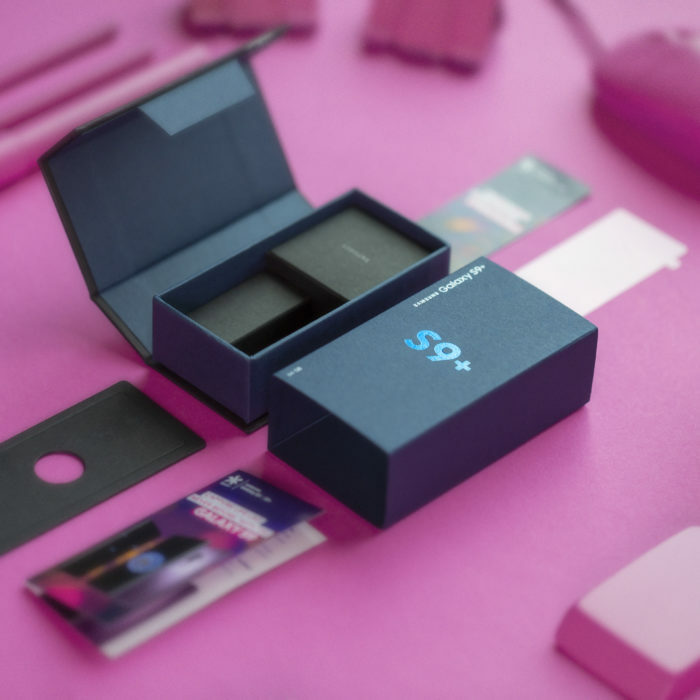 Each mini S9+ box mimicked perfectly the details involved with unboxing a new Galaxy device. 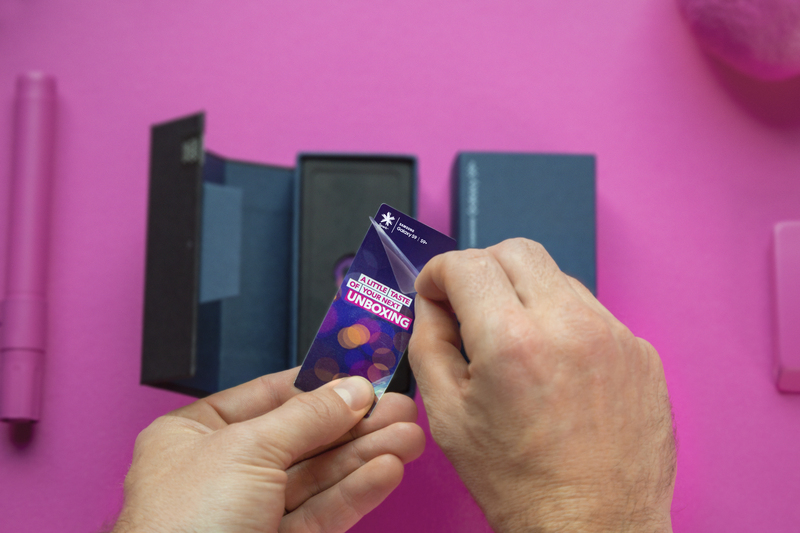 From pulling and sliding the sleeve off the box, to slicing through the security sticker, to folding out the lid, to revealing the first piece, to peeling off the protector screen, to lifting out the tray and finally reaching the offer. 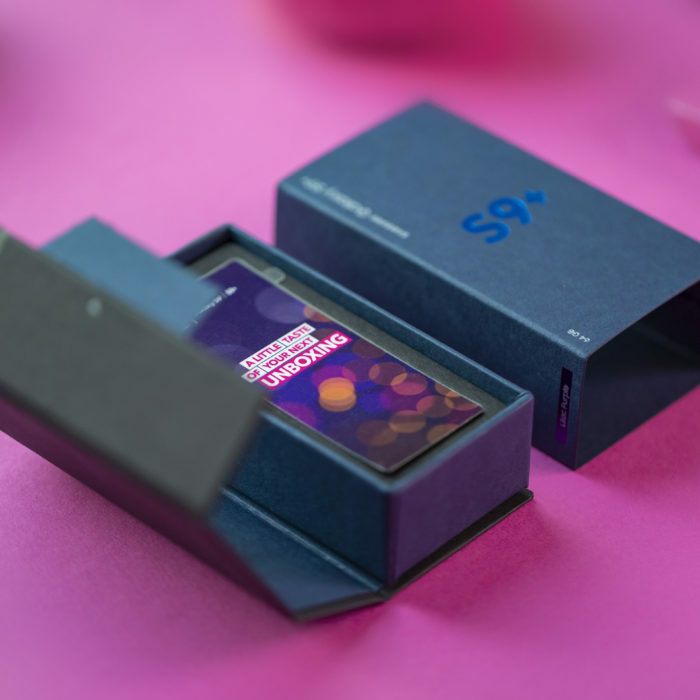 The tiniest Galaxy S9 unboxing experience ever got customers buzzing for the real thing. 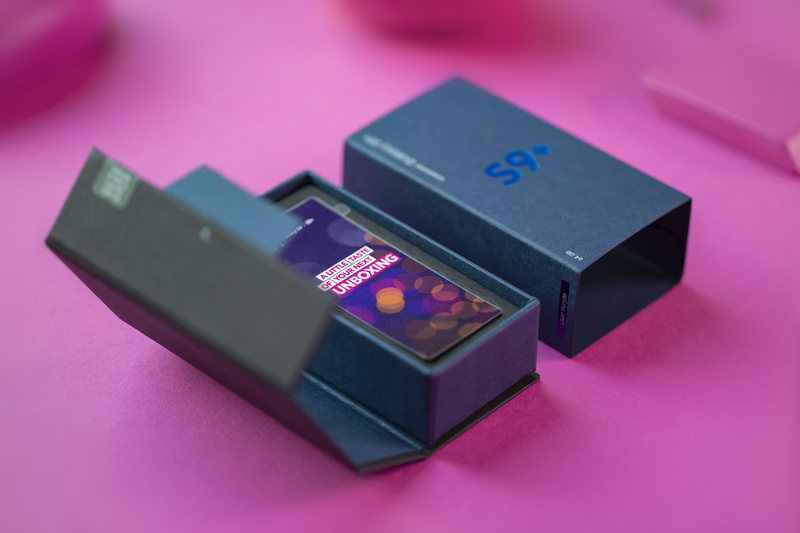 The mini S9+ box achieved double the sales of previous cross-sell campaigns. 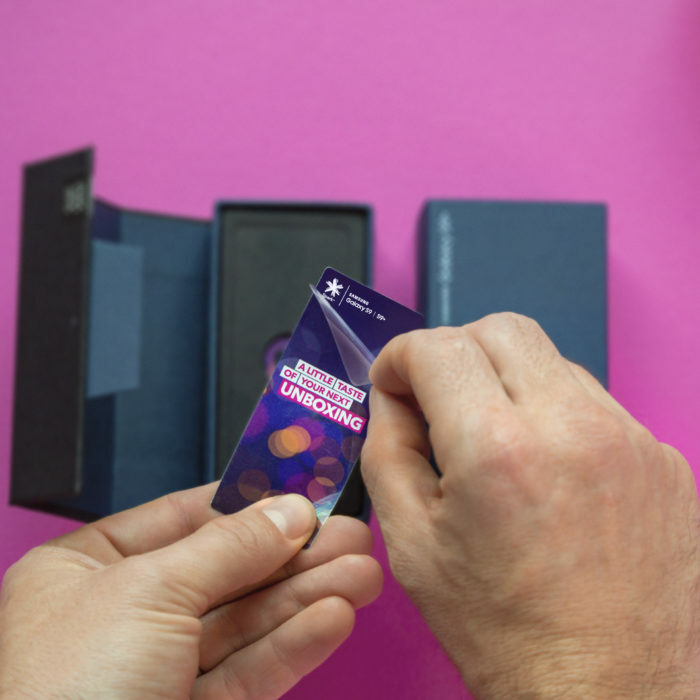 Most agency creative briefs have a box for ‘Desired Response’. Usually, it’s a box that gets filled in with something like ‘To get the target audience to buy the new Samsung’. Of course, that’s the ultimate response but the real question is, what do you want people to do when they read your ad, see your commercial or open your mailpack? The response to this beautifully crafted piece would be: curiosity followed by intrigue followed by discovery. Did the writer of the brief for this initiative from Spark write, ‘Desired Response: We want recipients to be tickled pink’? Even if (s)he didn’t, it’s how a thousand New Zealanders would have felt.